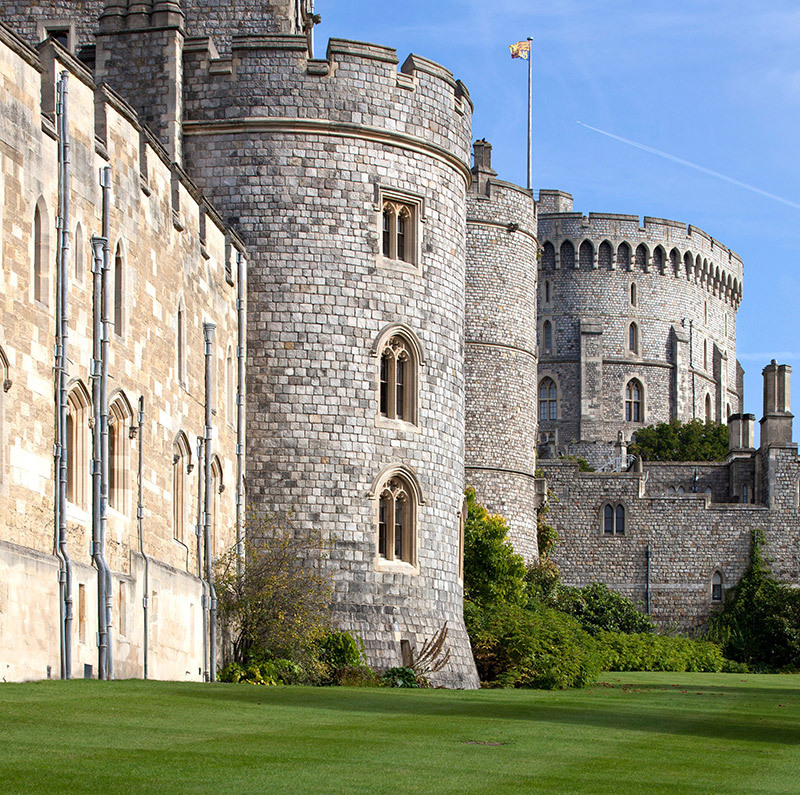 This region holds the prestigious title of the Royal County of Berkshire, thanks to the presence of Her Majesty The Queen’s home of Windsor Castle – the location for Prince Harry and Meghan Markle’s wedding in May. 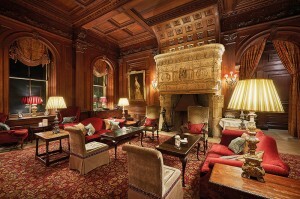 The location was apparently chosen for the convenience of the Prince’s 96-year-old grandfather, the Duke of Edinburgh. This modest home county has plenty of other royal connections, too. Anglo-Saxon king Alfred the Great hailed from Wantage, while Catherine Middleton, the current Duchess of Cambridge, grew up in the leafy village of Chapel Row. Berkshire is dotted with similarly quaint enclaves, enlivened by excellent, historic gastropubs, such as The Pot Kiln in Frilsham and The Swan in Pangbourne. The county town of Reading is by far the largest settlement and typifies the desirable London commuter area – it is just 25 minutes by train to Paddington. Yet despite the town’s clean, modern shopping area and riverside eateries, it also has a long and rich history. Henry I founded Reading Abbey in 1121, while Reading Museum hosts a full, 70-metre-long Victorian replica of the Bayeux Tapestry, the vast embroidery detailing the 1066 Battle of Hastings. 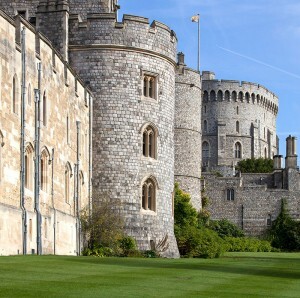 Twenty-five years after a serious fire in the Private Chapel and 20 years since the completion of the subsequent restoration, Windsor Castle remains the largest and oldest occupied castle in the world, filled with an unequalled wealth of art, antiques and grand interiors. A tour of the castle is akin to travelling through British history as visitors begin by walking around the original Round Tower, built on the orders of William the Conqueror and finished in 1170. Following the English Civil War, Charles II tried to reinstate the importance of the palace, commissioning ceiling paintings of Queen Catherine of Braganza in the state rooms. Queen Victoria chose the palace as her primary residence, too – she installed the Private Chapel and Prince Albert died here in 1861. 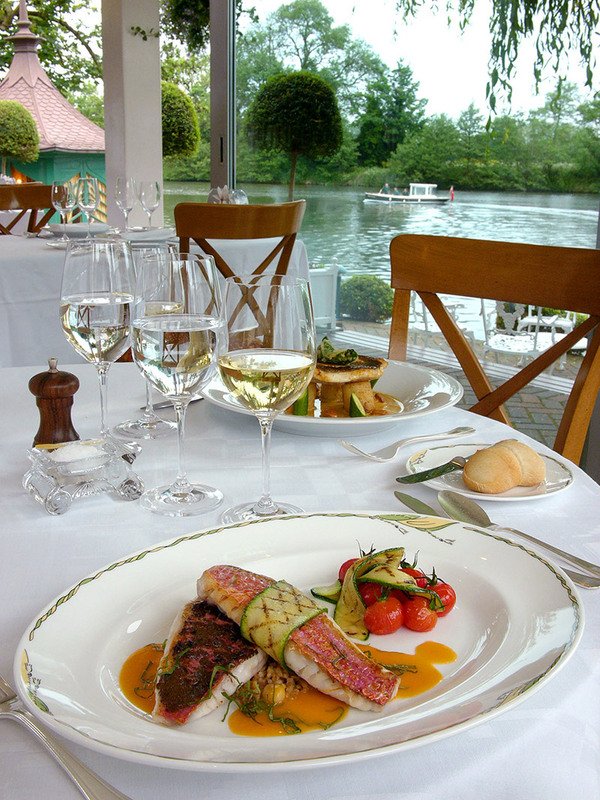 Although seemingly just one of many picturesque villages on the outskirts of Maidenhead dotted with Tudor cottages and immaculately maintained gardens, Bray is something of a mecca for foodies. Praying for a reservation might be the only option at the two restaurants upholding the reputation of the village. 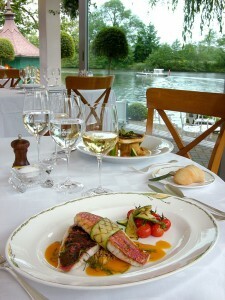 The Fat Duck and The Waterside Inn sit at either end of Ferry Road, yet they are two of only five establishments with three Michelin stars in the whole of Britain. The former is the testing ground for the experimental scientific concoctions of celebrity chef Heston Blumenthal, while the latter is run by the Roux family and prides itself on quality seasonal French cooking. 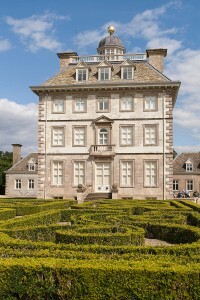 This grand Georgian estate was bought in 1771 by Sir Francis Sykes, an East India Company associate who made his fortune in Bengal and became governor of Cossimbazar. Lord and Lady Iliffe rescued the Palladian property from dereliction in the 1950s, and, unable to have children, Lady Iliffe apparently channelled her energies into an ambitious programme of redecoration that drew on this Indian connection. Given to the National Trust in 1978, the house’s Garden Room still boasts hand-painted L’Hindoustan wallpaper installed by the couple, as well as plenty of stylish mid-century flourishes befitting of wealthy aristocracy. Away from the house, explore 400 acres of parkland with the help of four signposted walks. 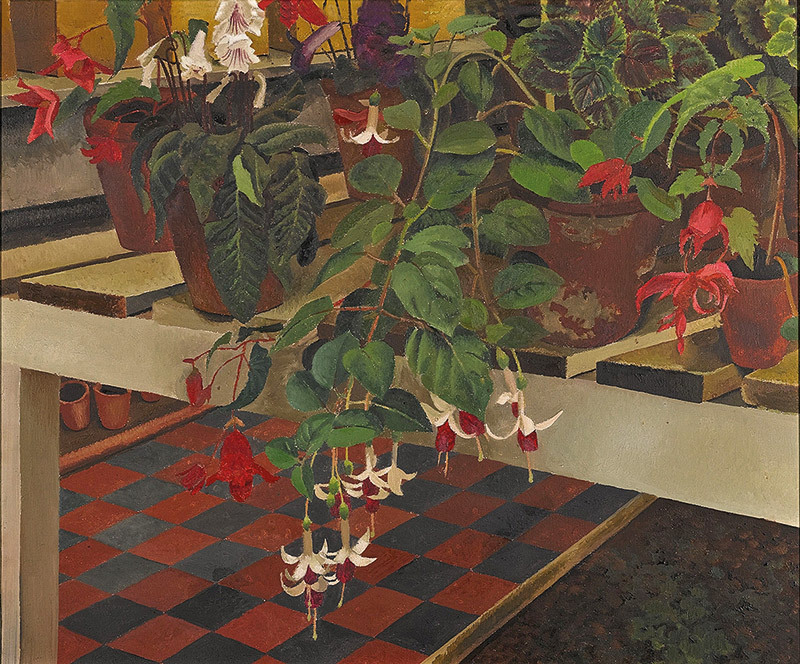 Artist Stanley Spencer famously referred to his Berkshire home of Cookham as “a village in heaven” and many of his paintings – including 1927’s epic The Resurrection, Cookham in Tate Britain – feature biblical scenes recast in this photogenic corner of Berkshire. 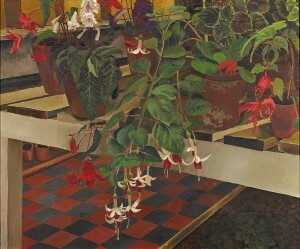 Spencer was born on Cookham’s High Street in 1891, which is now home to a gallery that stages two exhibitions of his work every year (Stanley Spencer in Focus runs until 25 March). Far from simply being a local talent, however, Spencer was knighted in 1958 and his painting Sunflower and Dog Worship sold for £5.4 million at auction six years ago. 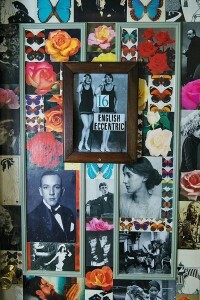 The gallery, then, is a fitting tribute to one of the finest British artists of his generation. William Craven was one of the wealthiest men in Stuart era England, a rich landowner who lent his name to Craven County in the US state of North Carolina. Aptly for Berkshire, he was also a royalist, funding Charles I during the English Civil War while he remained in Europe fighting in vain to restore the king’s sister, Elizabeth to her role as Electress of the Palatinate (southern Germany). Craven fell hard for the ‘Winter Queen’ and, when Elizabeth’s husband, Frederick was killed in battle, the devoted soldier pledged his service to her. Despite never marrying, the couple lived together in London’s Drury Lane, and Craven built a refuge for her from the plague-ridden capital on his Ashdown estate. Sadly, Elizabeth died before work was completed in 1662, so this rather eccentric Dutch-style house acts as a monument to his devotion. 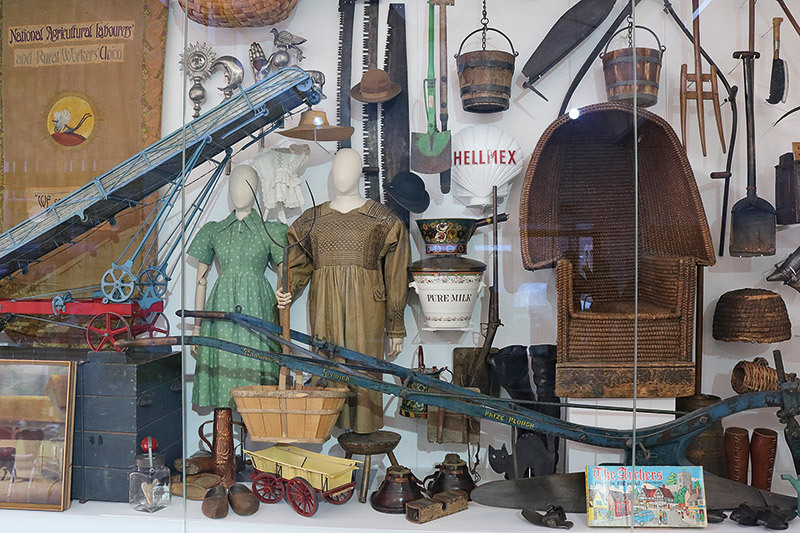 A museum dedicated to farming and the countryside in the middle of a large commuter town may seem odd, but don’t be fooled. 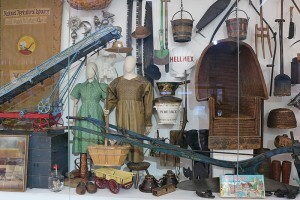 A £3 million redevelopment in 2016 means the historical displays are thought-provoking and fresh: A Year on the Farm not only features vintage tractors and scythes, for example, but also asks us to ponder how humanity has overcome the changing seasons. The highlight is a striking 56-metre wall hanging, made by Michael O’Connell for the 1951 Festival of Britain after the textile artist toured the countryside for inspiration. Though technically on the Buckinghamshire side of the Thames, this five-star stately home lists itself as Berkshire. The house has something of a controversial history, having been built in 1666 by the Duke of Buckingham to entertain his mistress. Almost 300 years later the swimming pool became the setting for the Profumo Affair – a brief liaison between John Profumo MP and 19-year-old model Christine Keeler that rocked the British government. 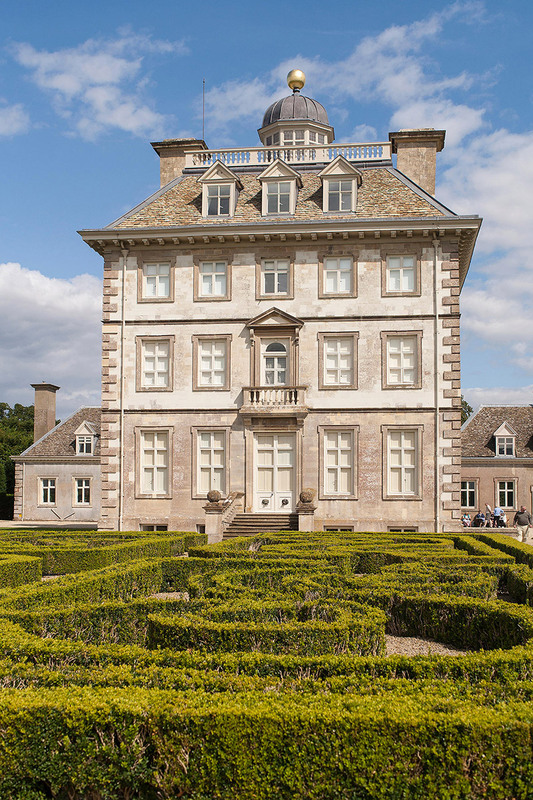 Today the house welcomes guests with rooms including two grand Parterre suites that feature antique furniture and views across more than 370 acres of National Trust-maintained woods and gardens. It was a fateful day in 1711 when Queen Anne went riding near Windsor Castle and decided that a stretch of open heath known as East Cote would be ideal for “horses to gallop at full stretch”. 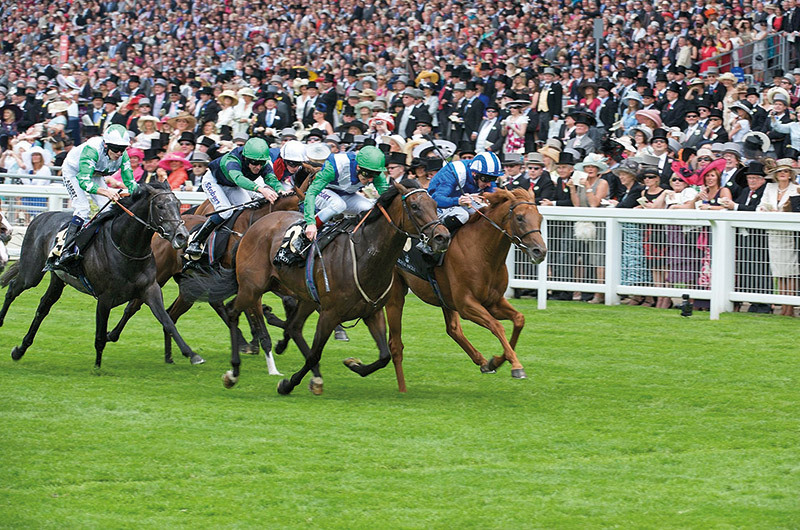 More than three centuries later this prestigious racecourse celebrates the monarch’s vision every year by opening the five-day Royal Ascot (19-23 June) with the Queen Anne Stakes. 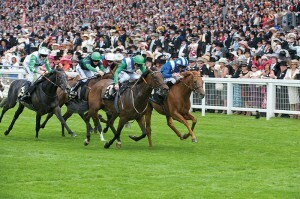 The racing often plays second fiddle to the pomp and ceremony of one of the highlights of the Season. 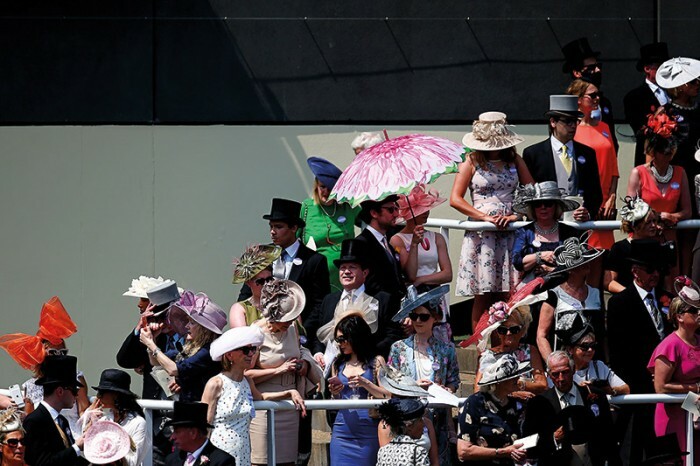 The best of British society dress up to the nines to sip Pimms in the various enclosures. Watch the daily royal procession and join the bandstand choir in a rousing rendition of Swing Low, Sweet Chariot. Live out those Gulliver’s Travels fantasies at the world’s oldest original model village and railway. 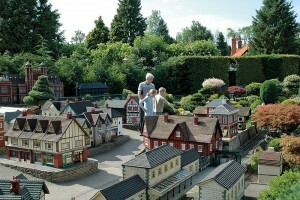 Bekonscot was ‘founded’ in 1928, when the frustrated wife of accountant Roland Callingham told her husband that either his model railway went or she did. Mr Callingham duly moved things into their vast garden and began entertaining guests with his creations. While efforts were made to modernise the six miniature towns over the years (the Gauge 1 railway has arguably been better maintained than Britain’s real rail network), the decision was made 25 years ago to revert the design to a 1930s vision of rural British life. Attentive visitors are rewarded with details such as the punning shop names including florist Dan D Lyon. 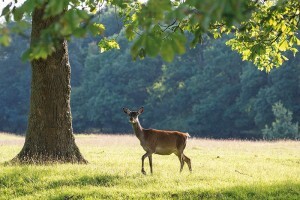 Situated just a few miles from both London’s Heathrow Airport and Windsor Castle, this 4,800-acre park was earmarked as a destination fit for royalty by William the Conqueror back in the 11th century. 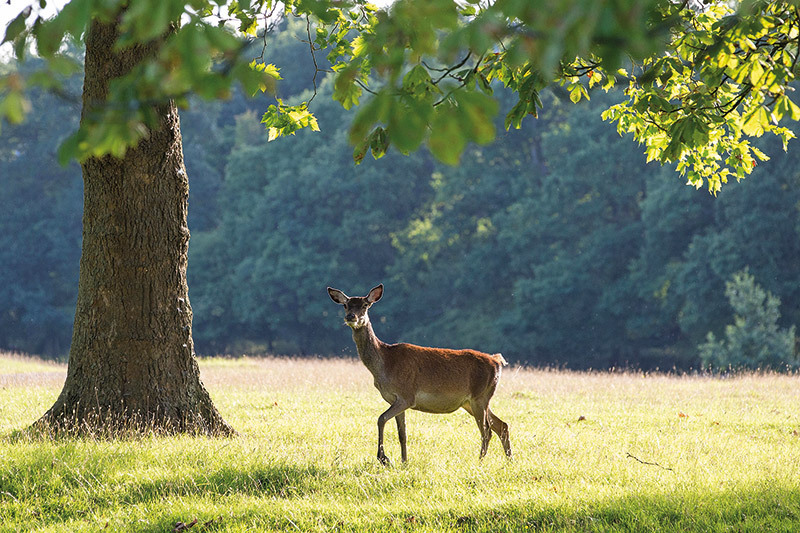 During Norman times, vast hunts took place across the park and the Cumberland Lodge was eventually built in 1652. Subsequent monarchs left their marks, from the tree-lined promenade Queen Anne’s Ride to the creation of a cascade waterfall by George III (look out for a copper statue tribute to him erected by his son, George IV). The highlight is the Savill Garden planted by Sir Eric Savill in 1932. 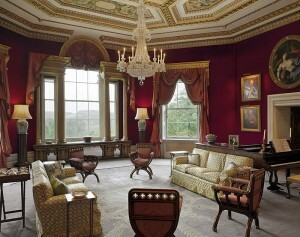 A stylish visitor centre and rose garden dedicated to HM The Queen have been added recently, too. Author Kenneth Grahame retired in the Berkshire village of Pangbourne, a place that played a key role in the development of his much-loved children’s classic, The Wind in the Willows. The character of Ratty was inspired by water voles in the River Pang and the illustrator EH Shepard also drew on the local landscape for his 1931 edition of the book. Today the village, which is under an hour from London, is a picture perfect vision of English rural life, and The Elephant hotel provides a great base for an unforgettable stay. Promising “quirkiness rather than quaintness”, the individually styled rooms feature authentic Indian furniture and rugs, while the restaurant focuses upon seasonal British fare. If you’ve ever harboured ambitions to join British high society, book a stay at this Georgian country house set in 240 acres of Ascot parkland. 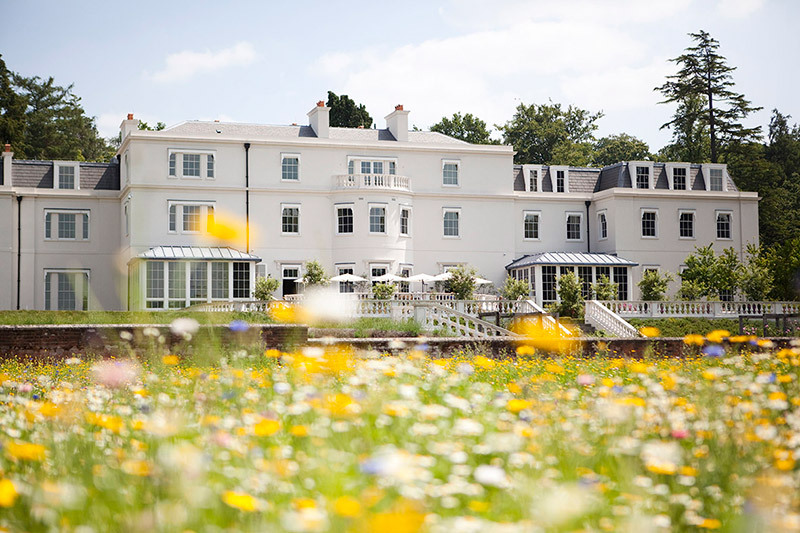 Coworth Park is the only hotel in the UK to boast its own polo fields, while shooting, fishing, tennis and croquet on the lawn are also on offer. Food is equally high-end with Adam Smith’s restaurant receiving a Michelin star for the Best of British menu. The accommodation is mostly divided between the Mansion House and the Stables, while the Grade II-listed Dower House offers a self-contained three-bed home from home within the grounds.